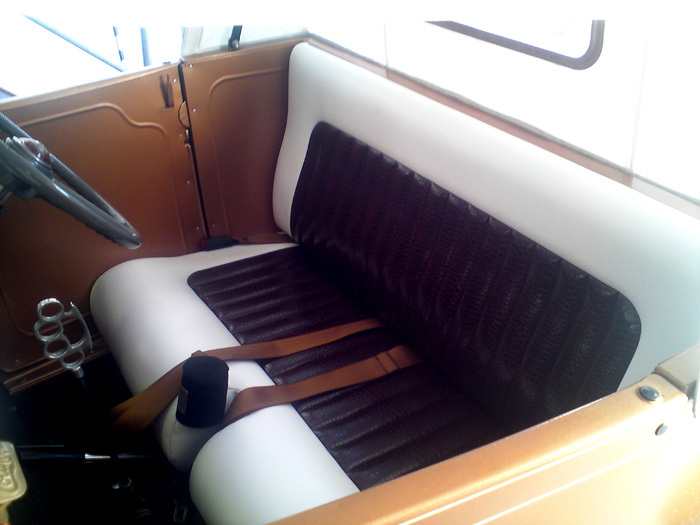 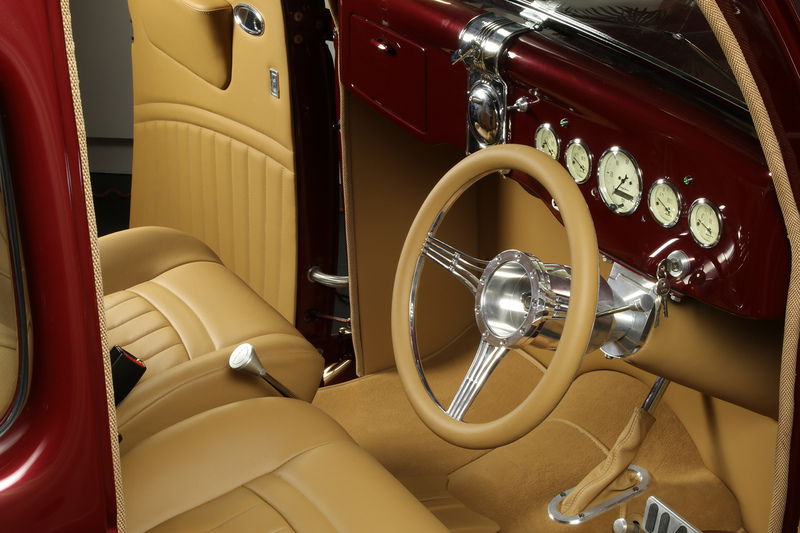 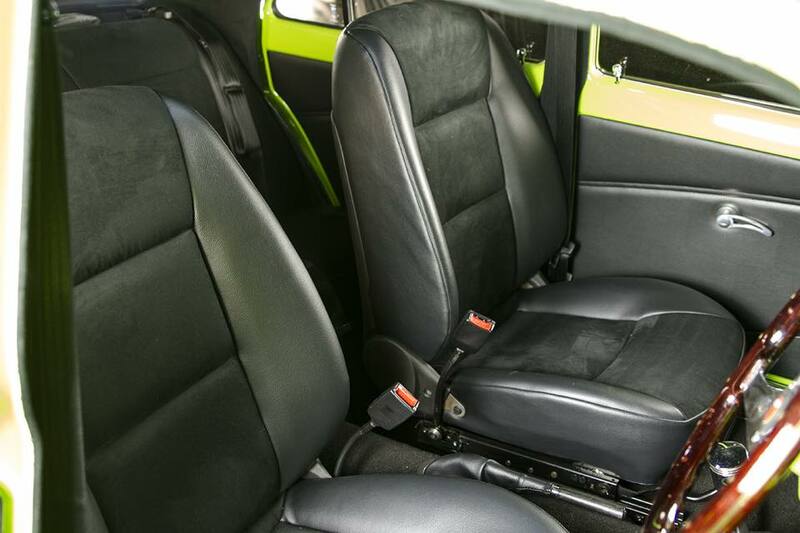 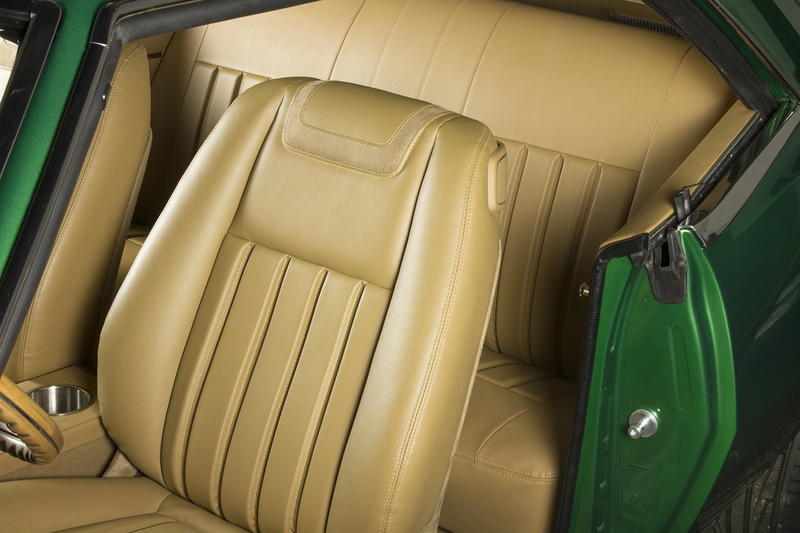 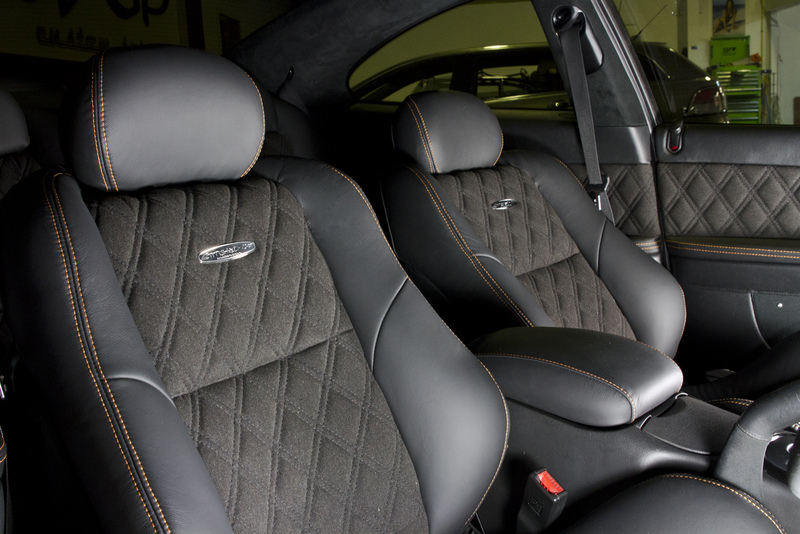 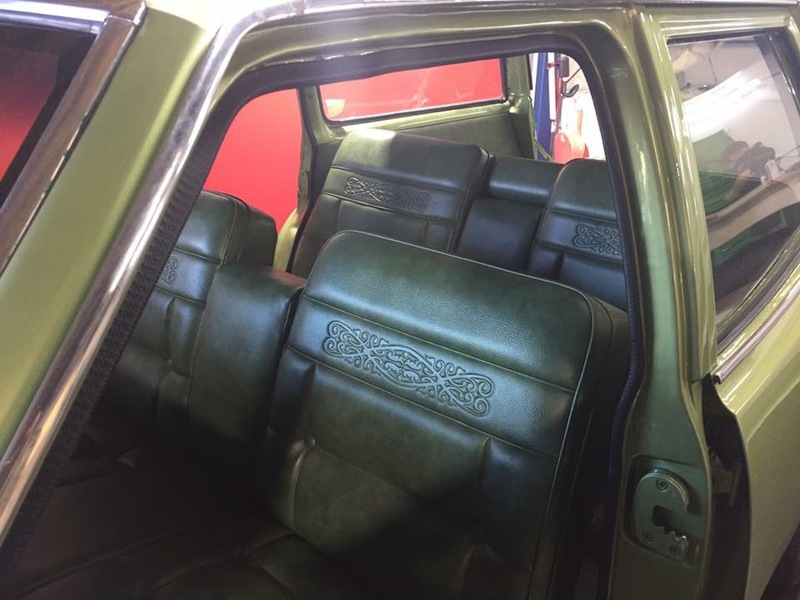 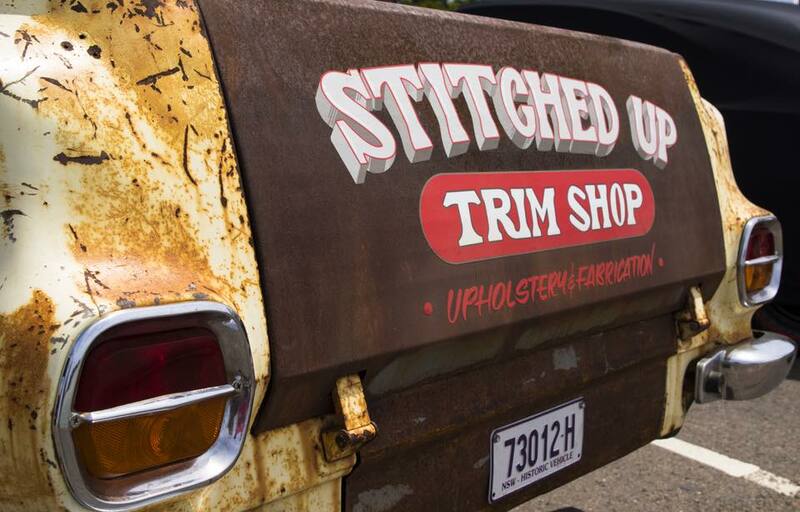 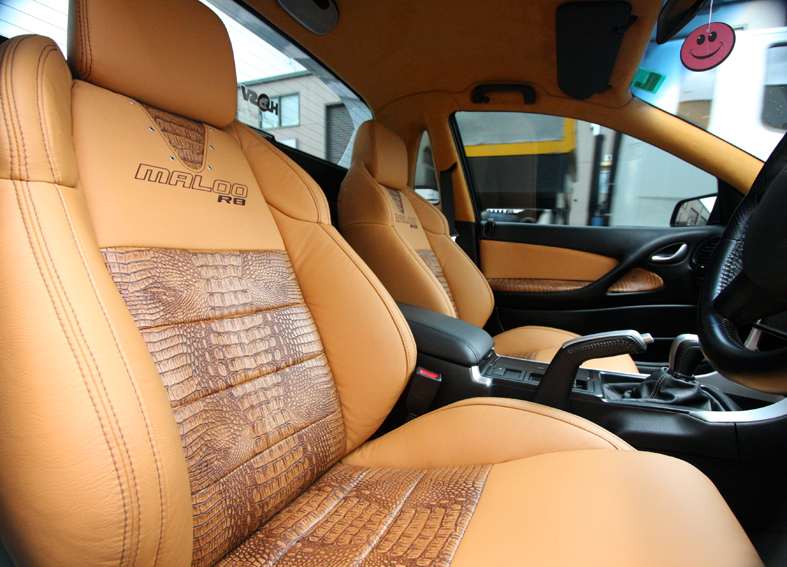 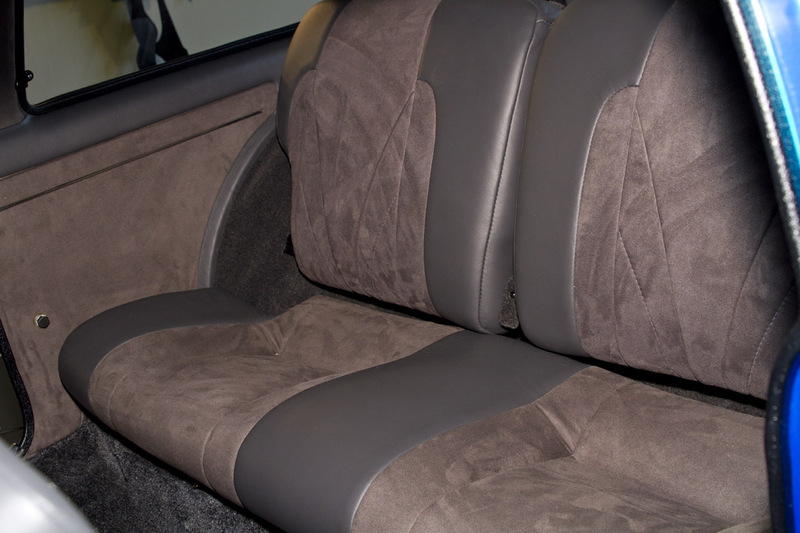 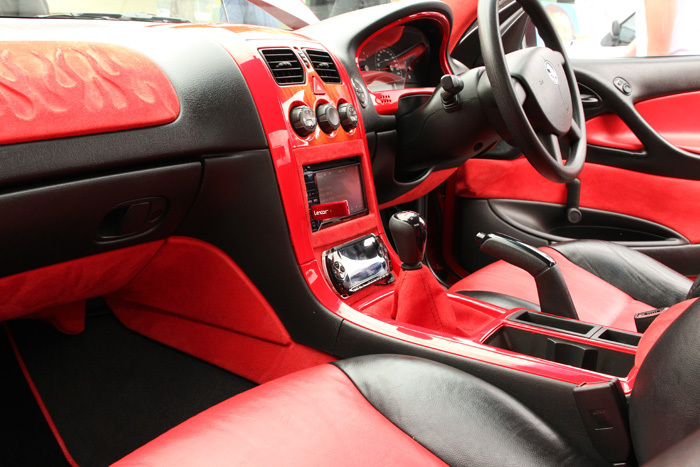 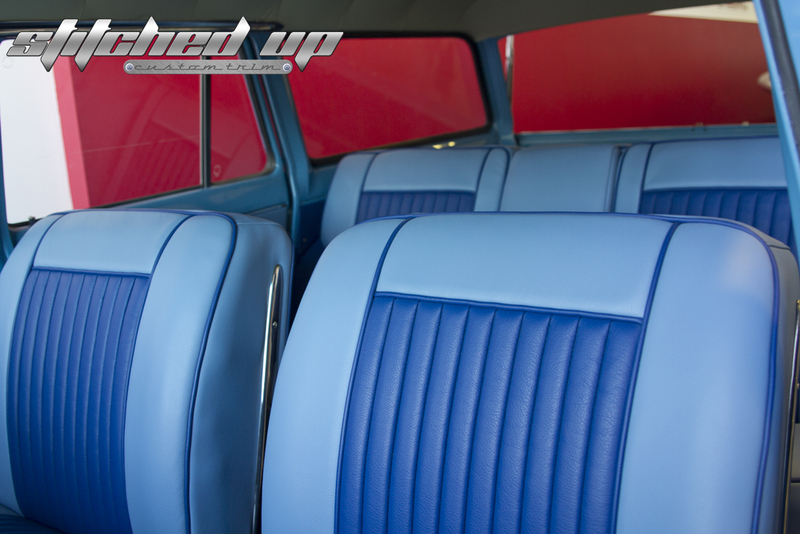 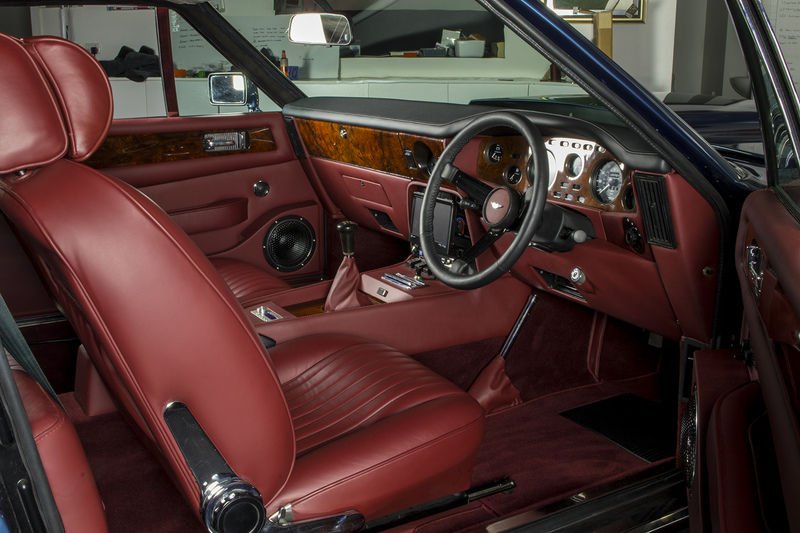 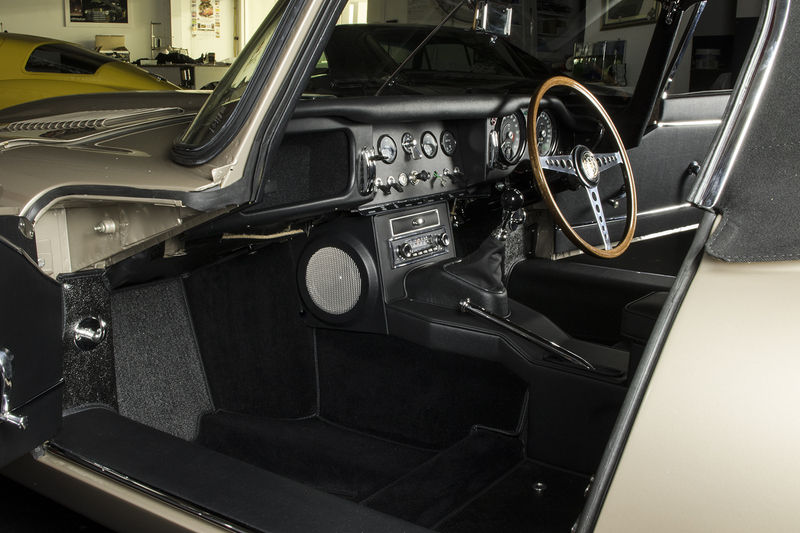 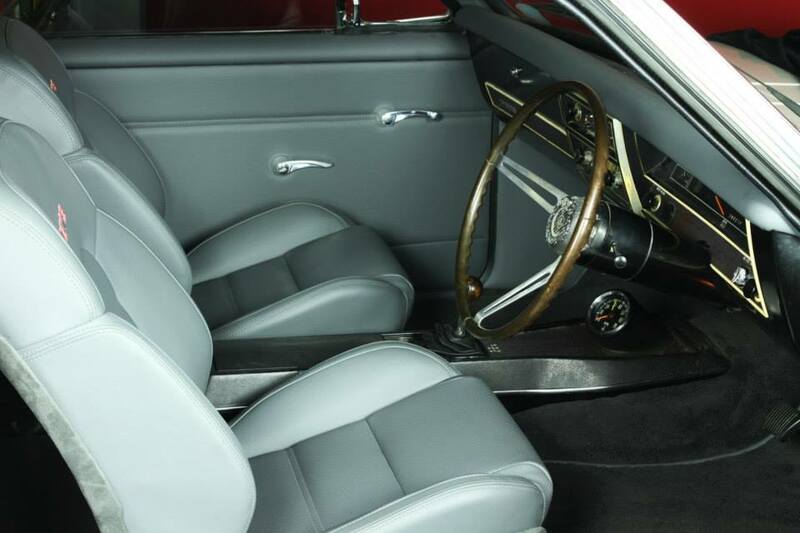 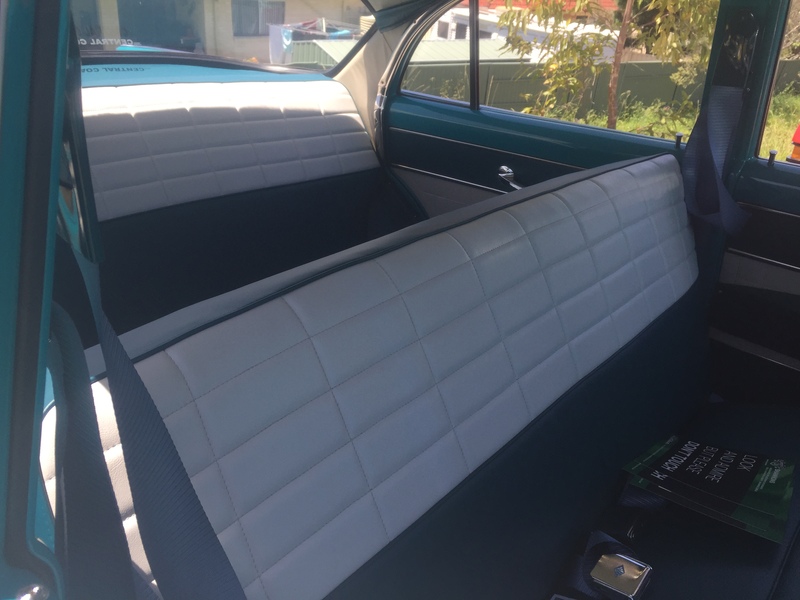 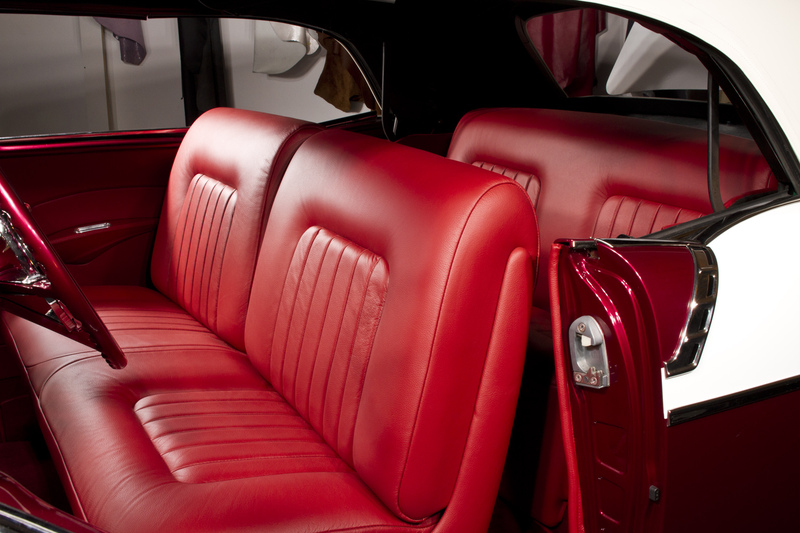 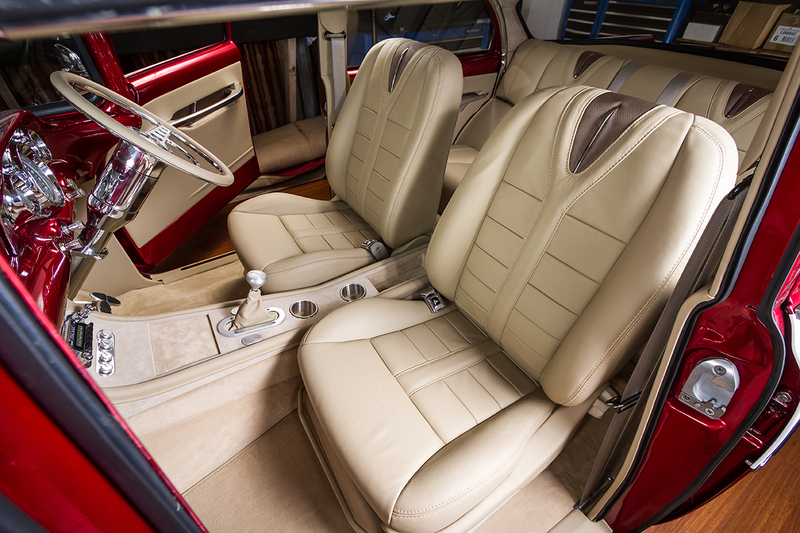 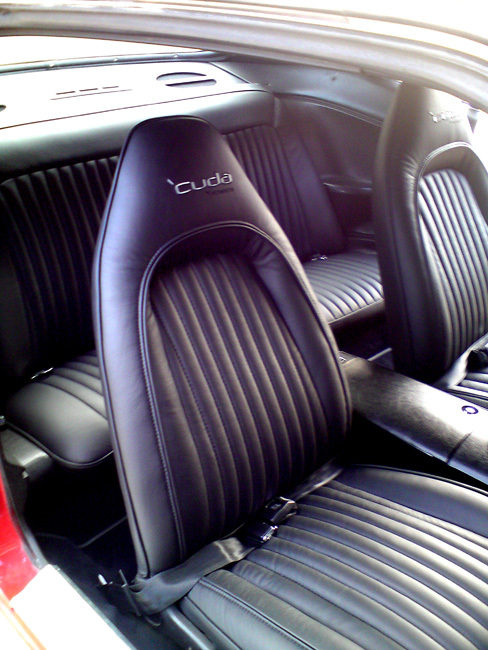 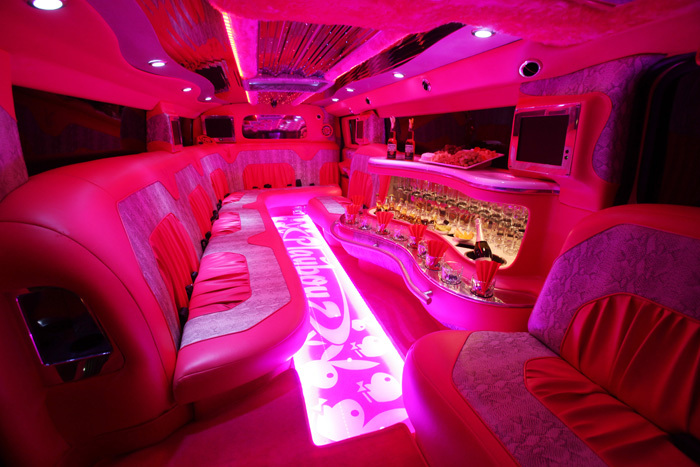 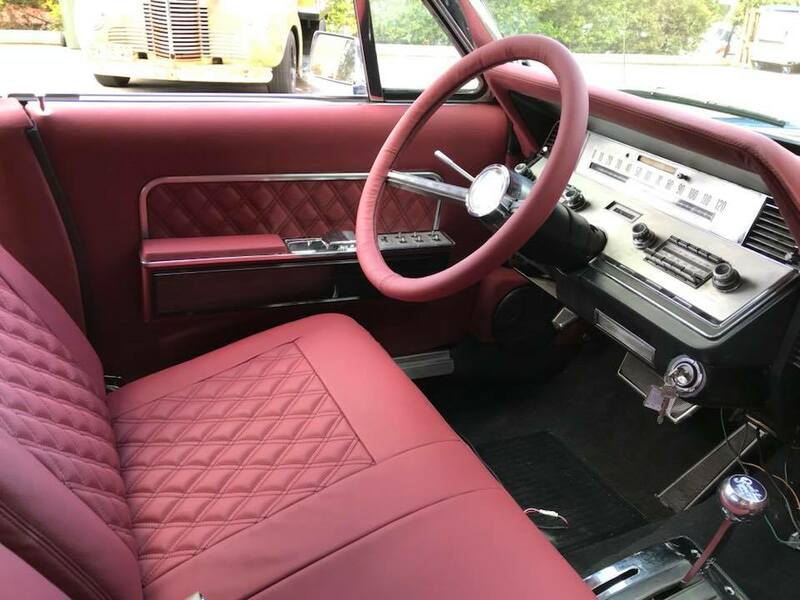 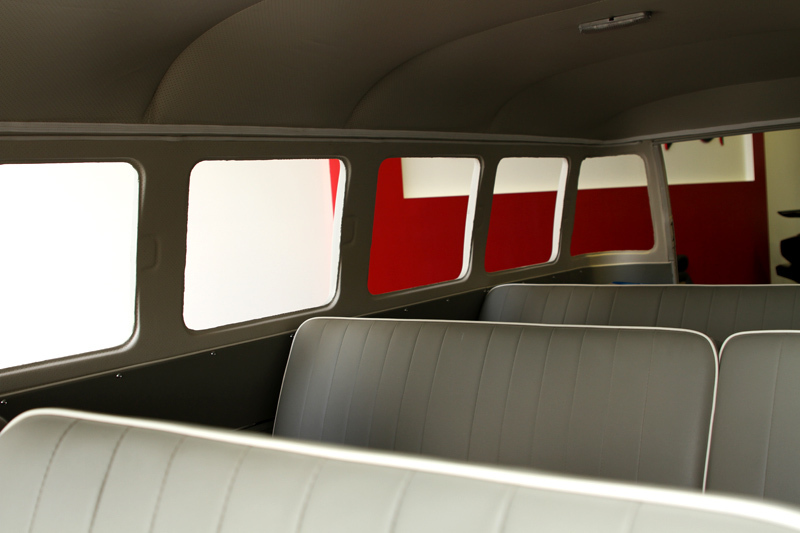 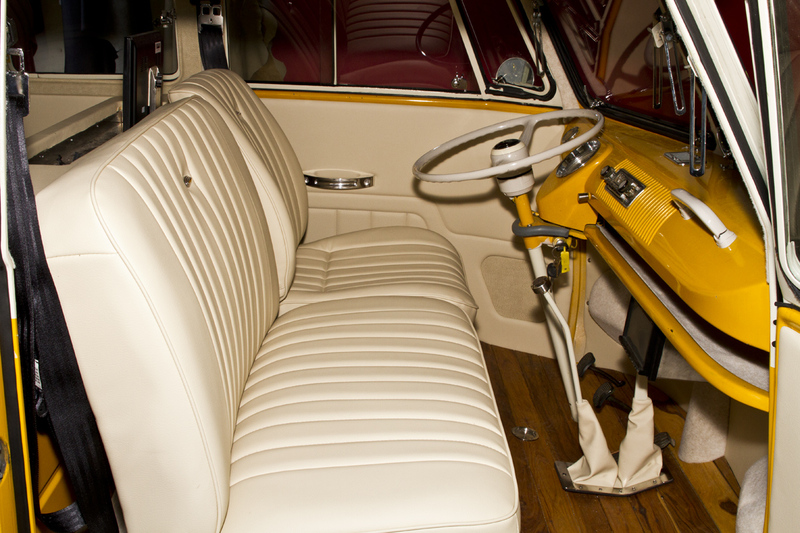 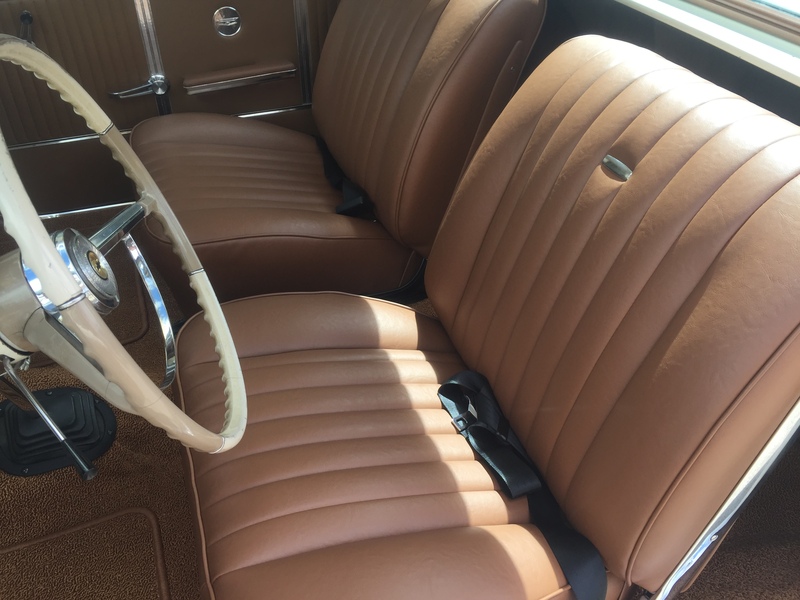 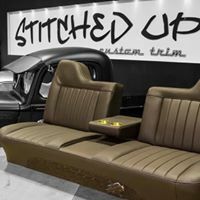 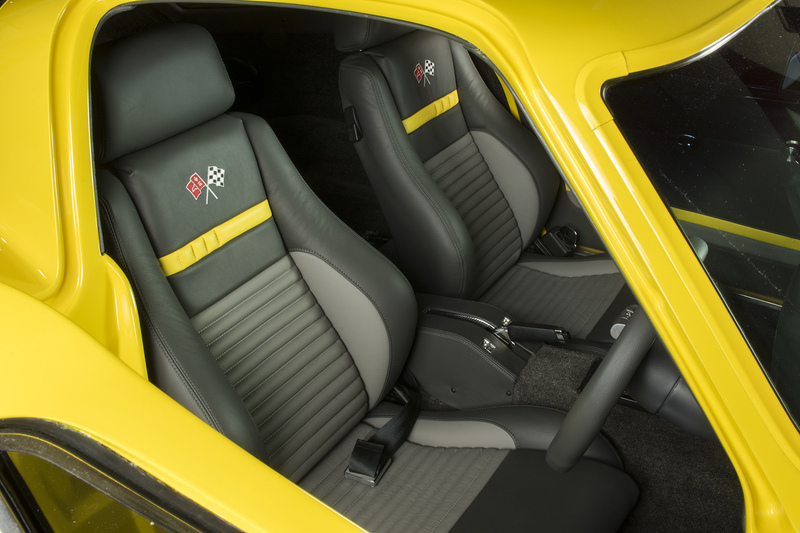 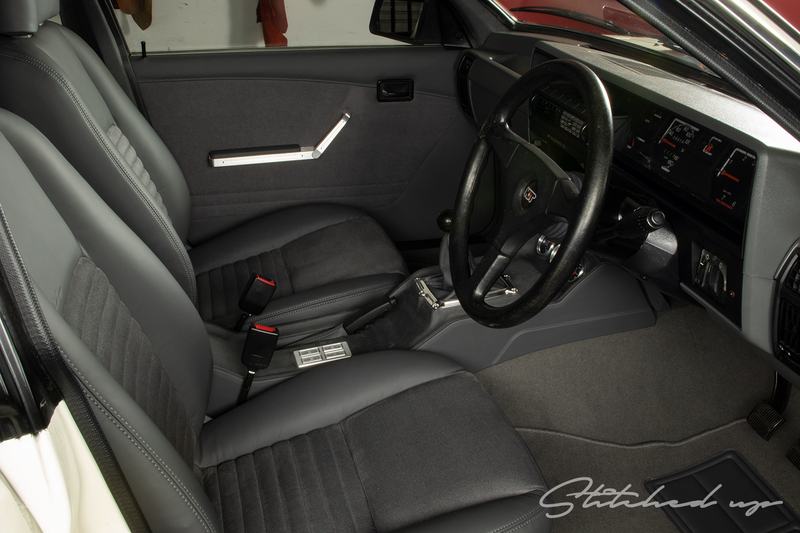 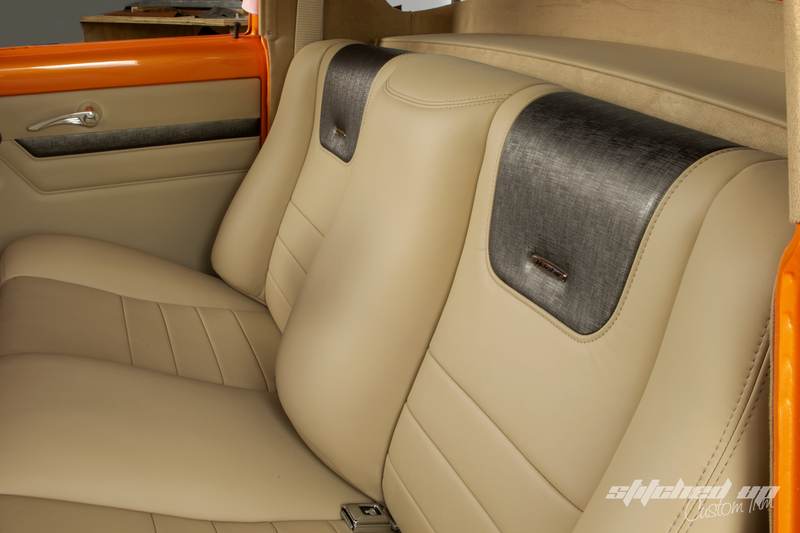 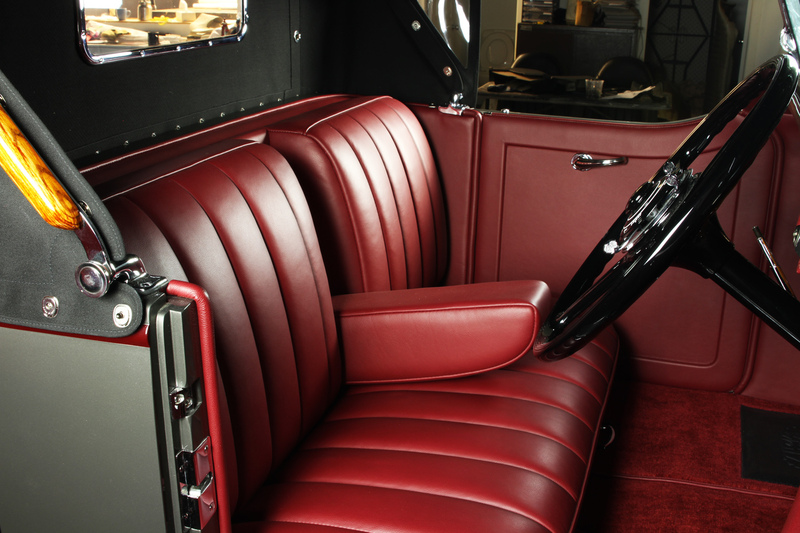 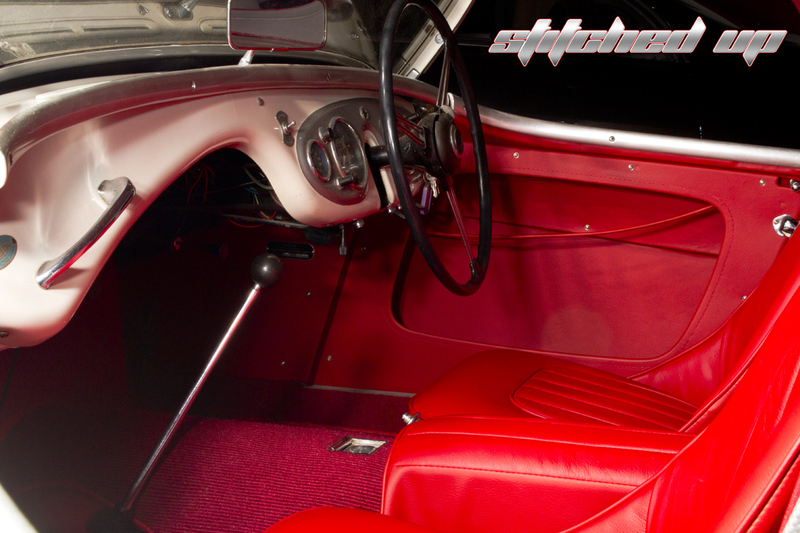 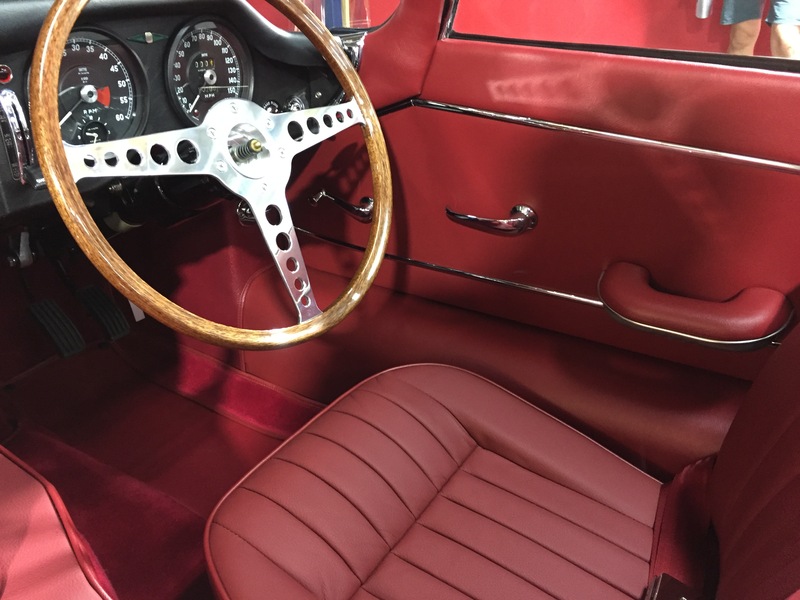 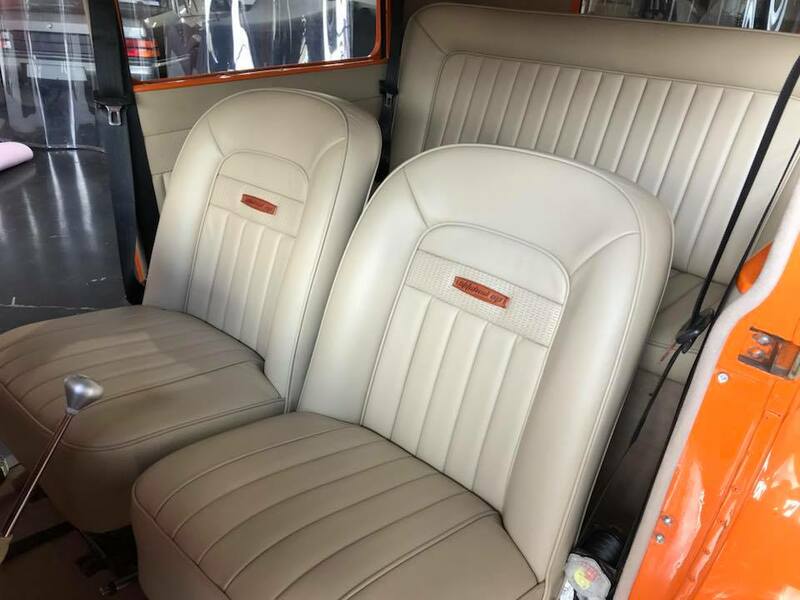 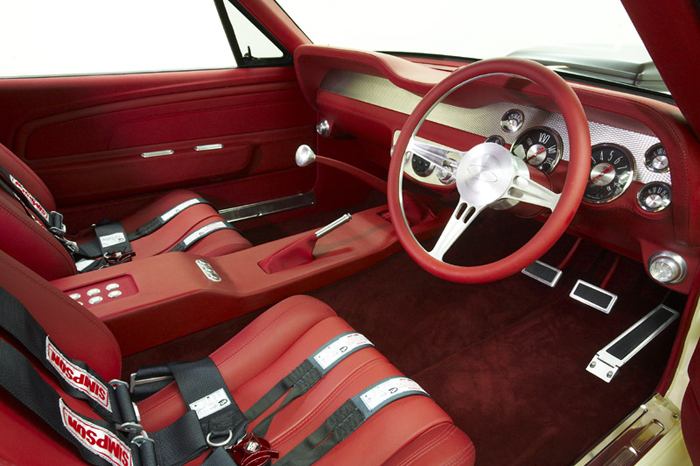 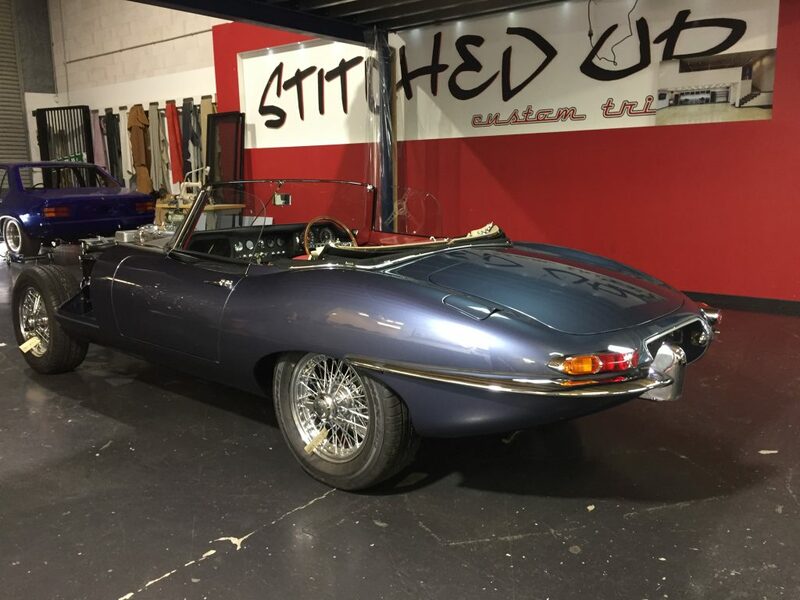 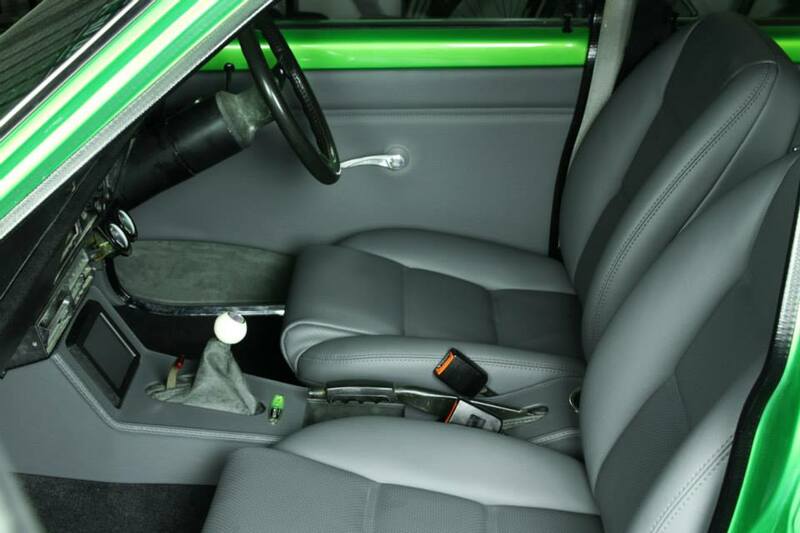 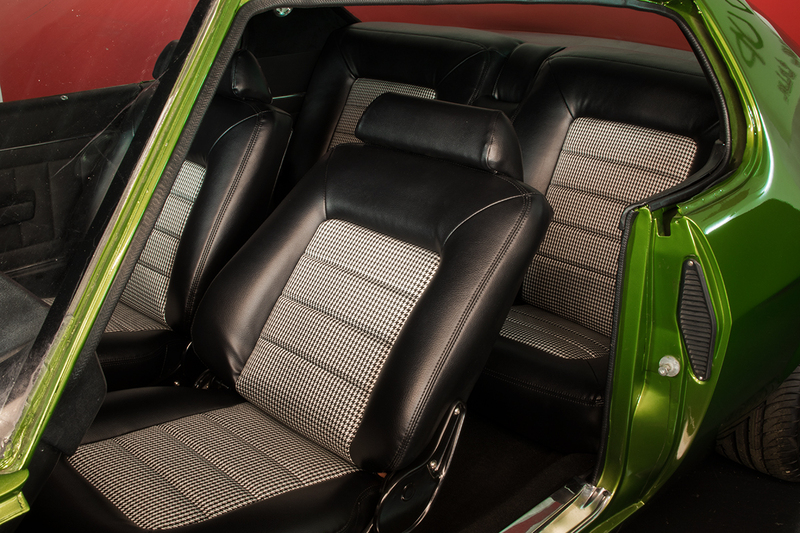 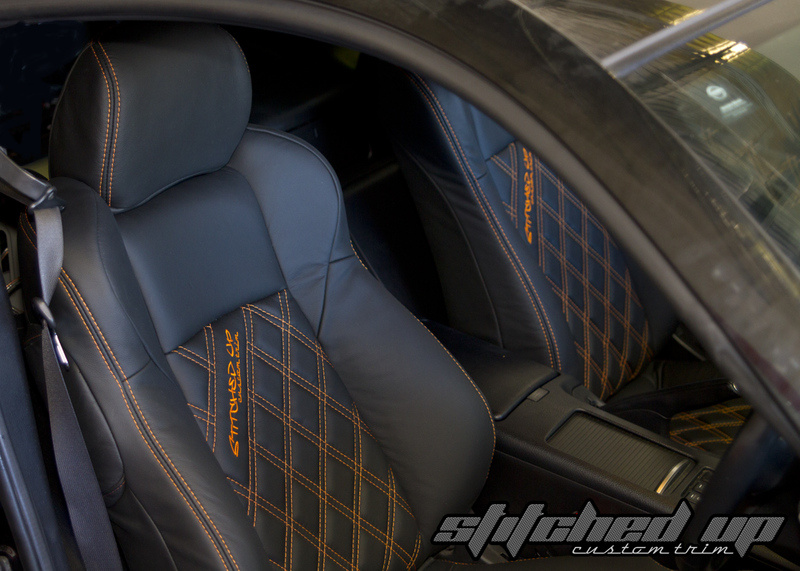 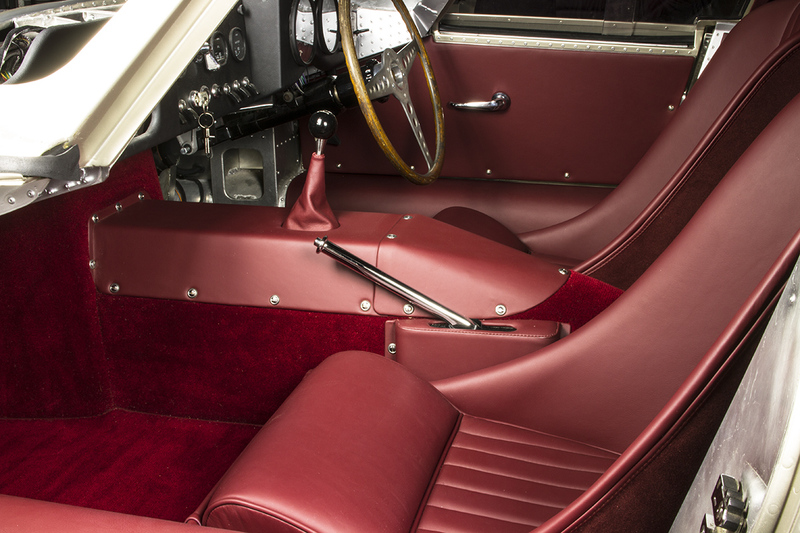 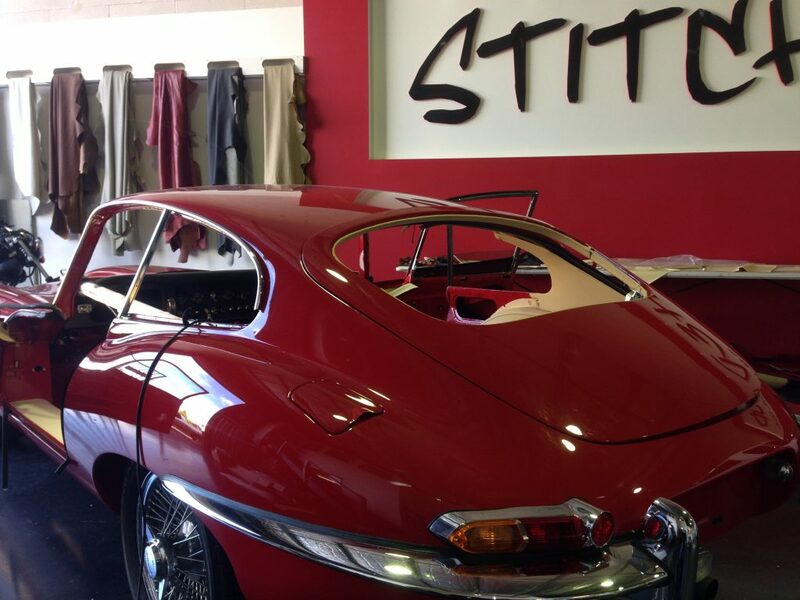 Stitched Up Custom Trim specialise in complete custom interiors utilising only the highest quality leather and materials to produce award winning automotive and marine trims. 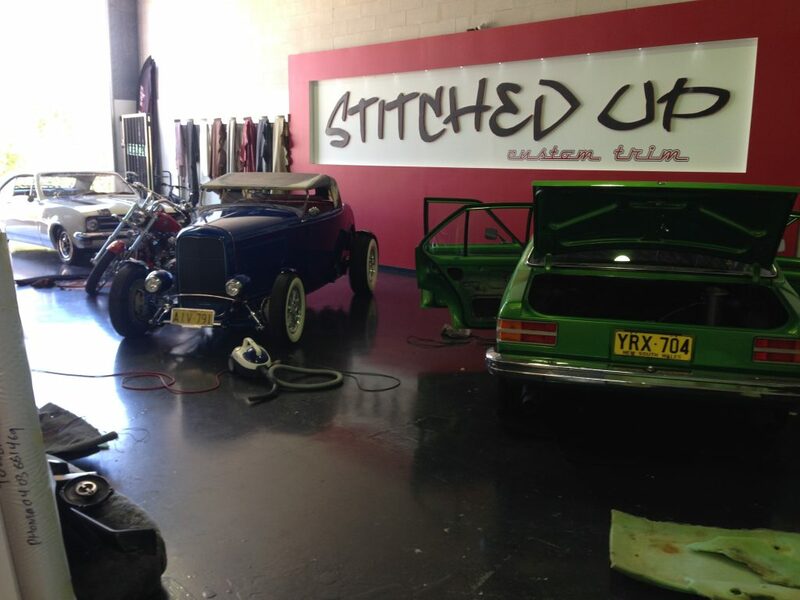 Established in Tuggerah on the NSW Central Coast in 2009. 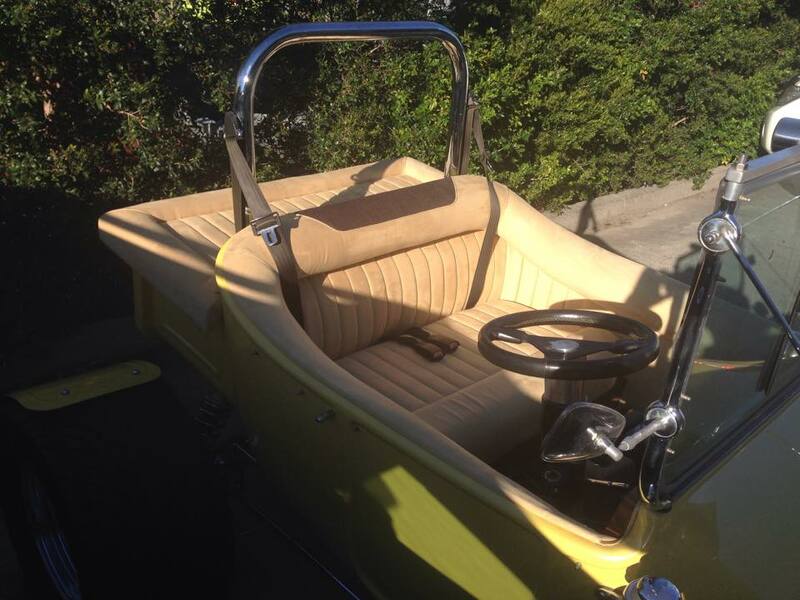 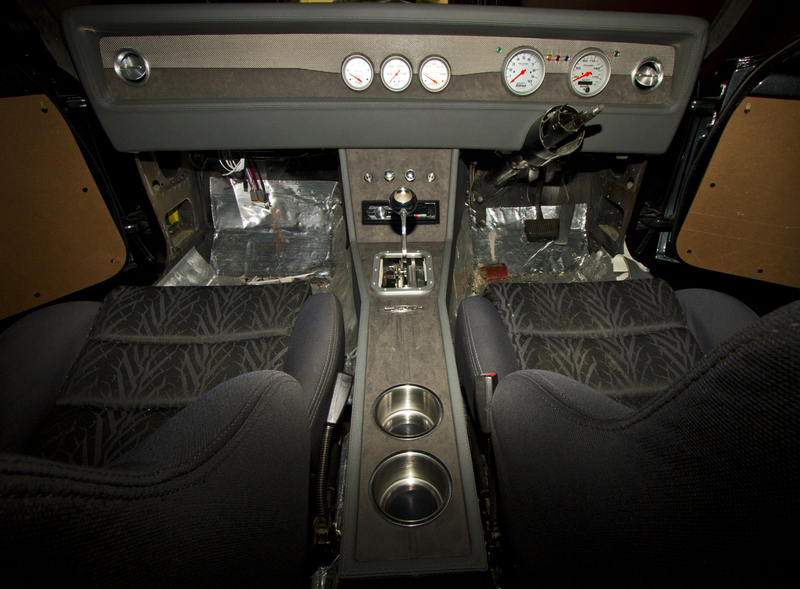 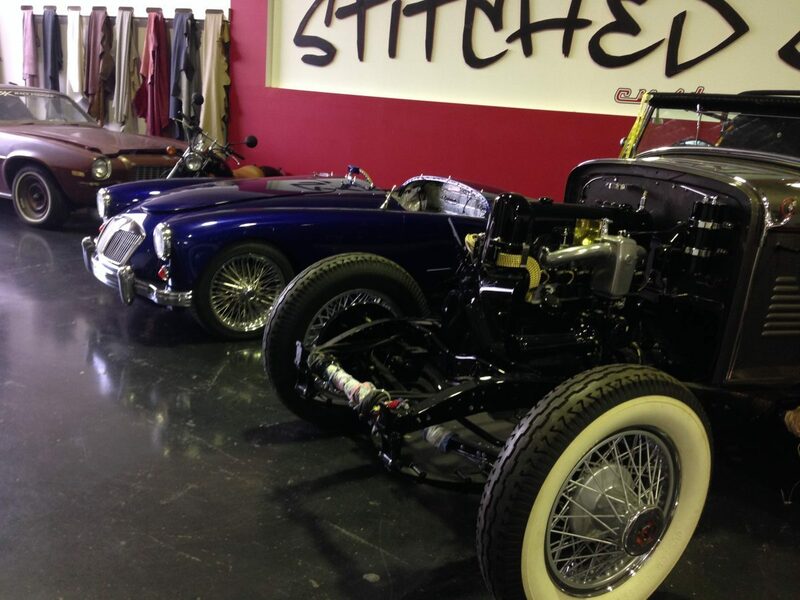 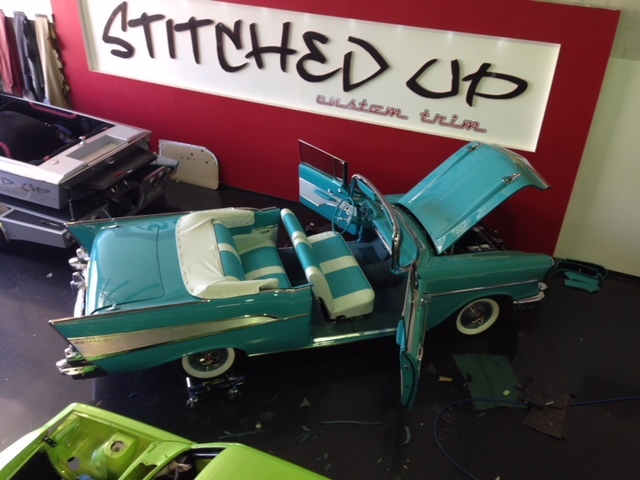 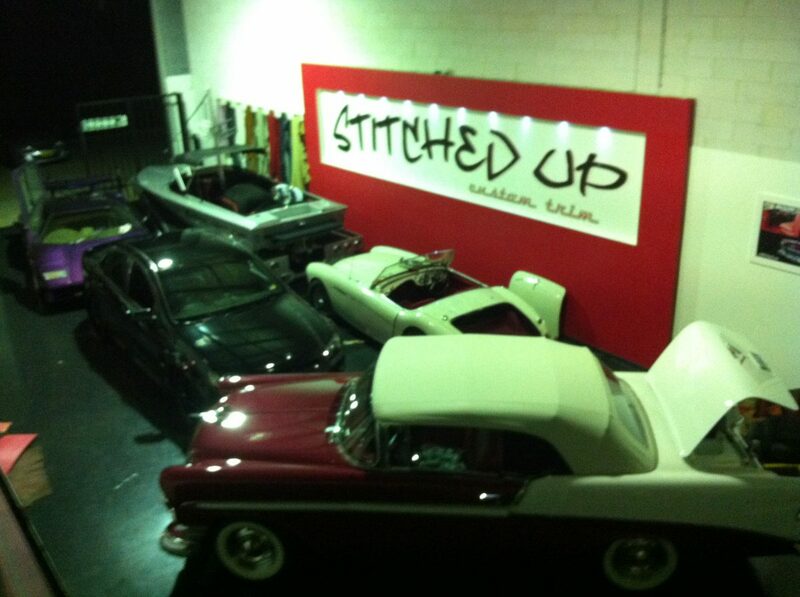 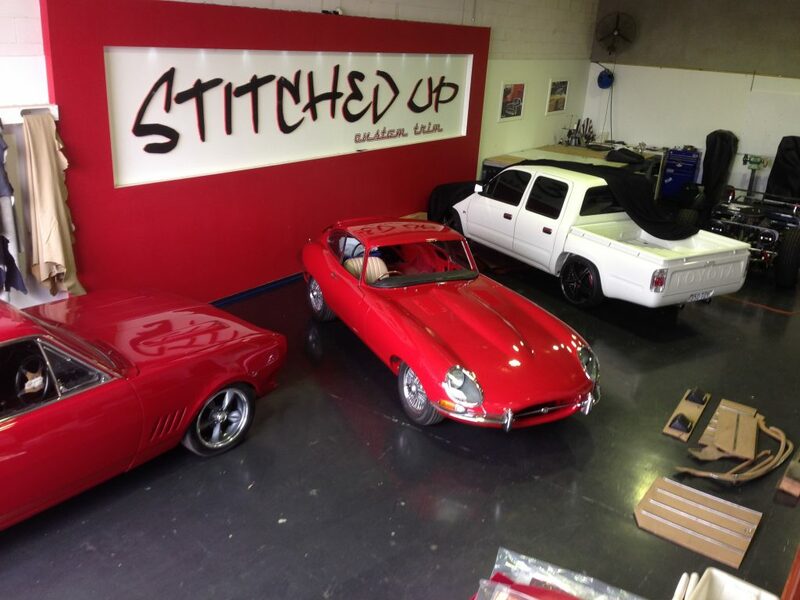 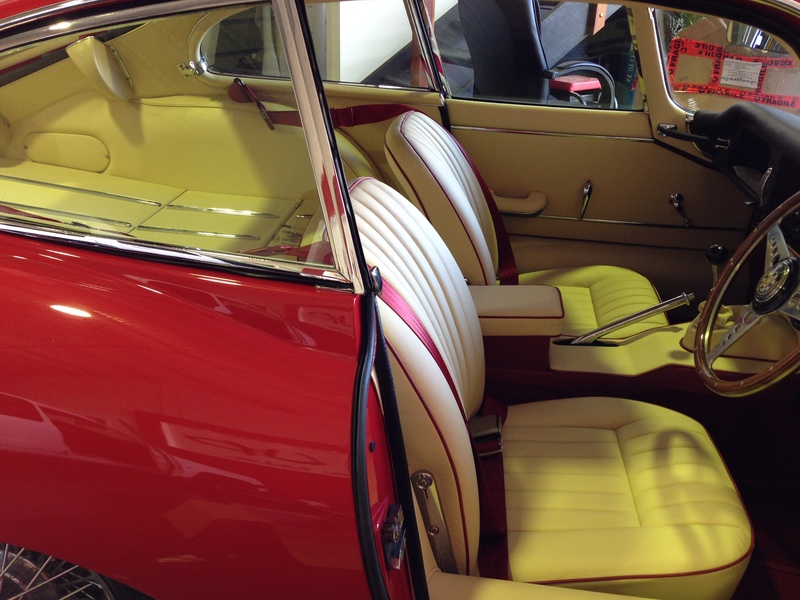 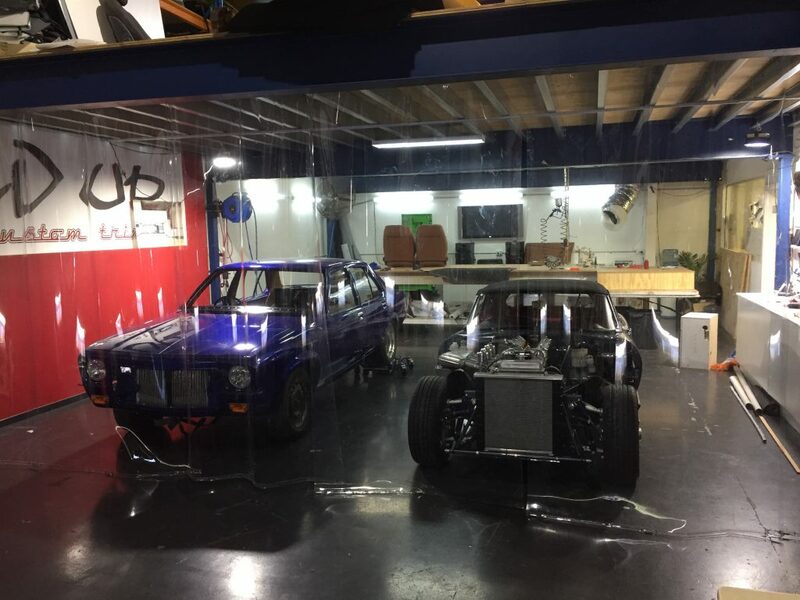 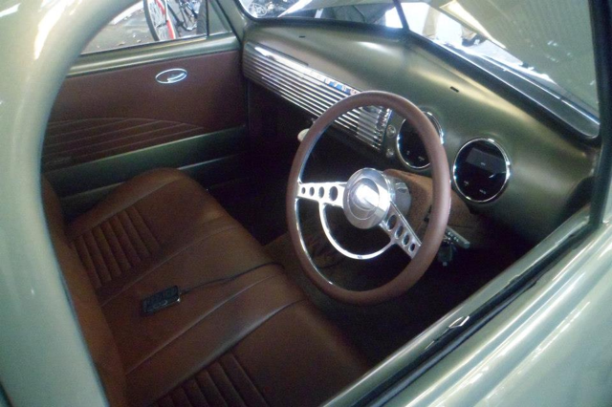 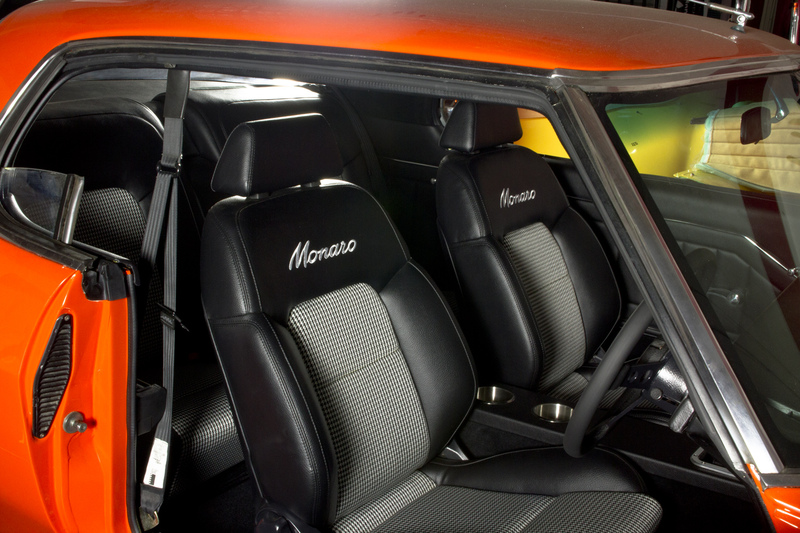 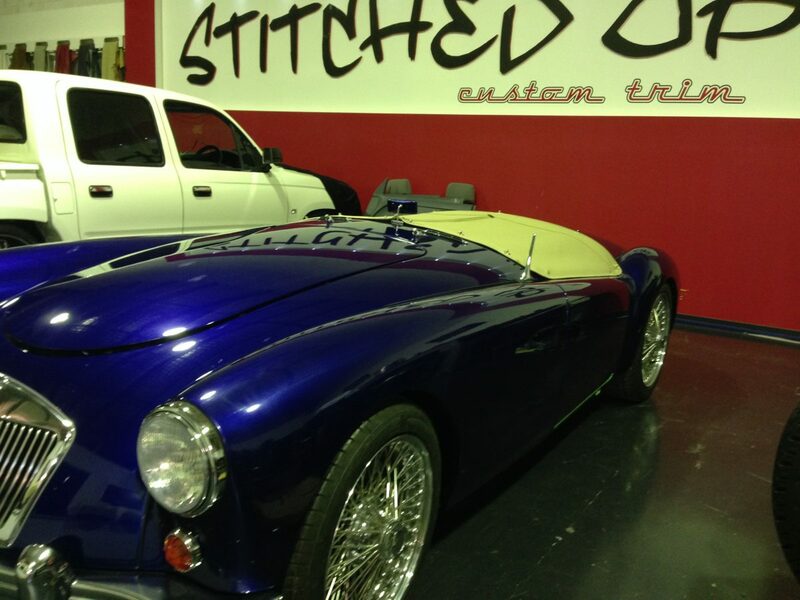 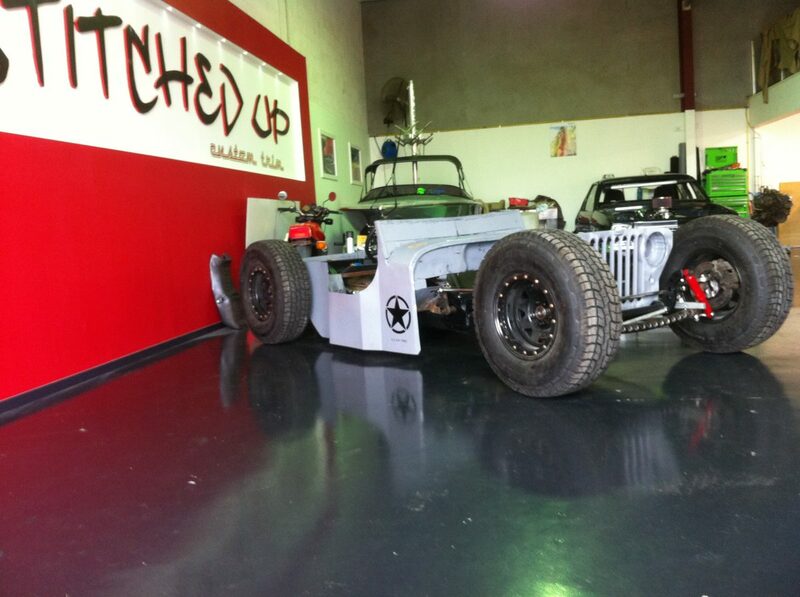 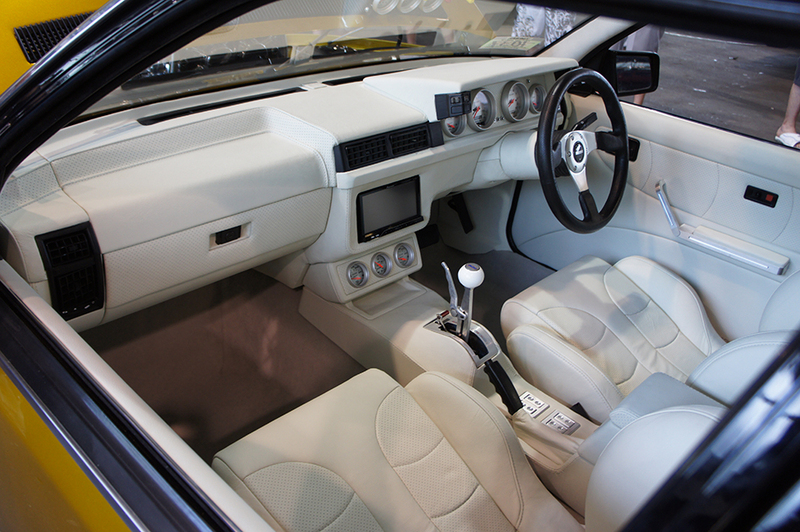 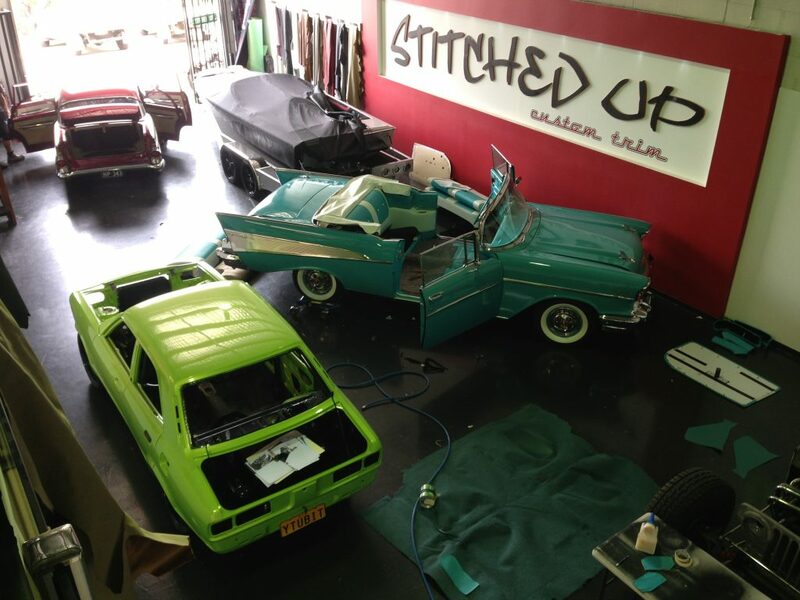 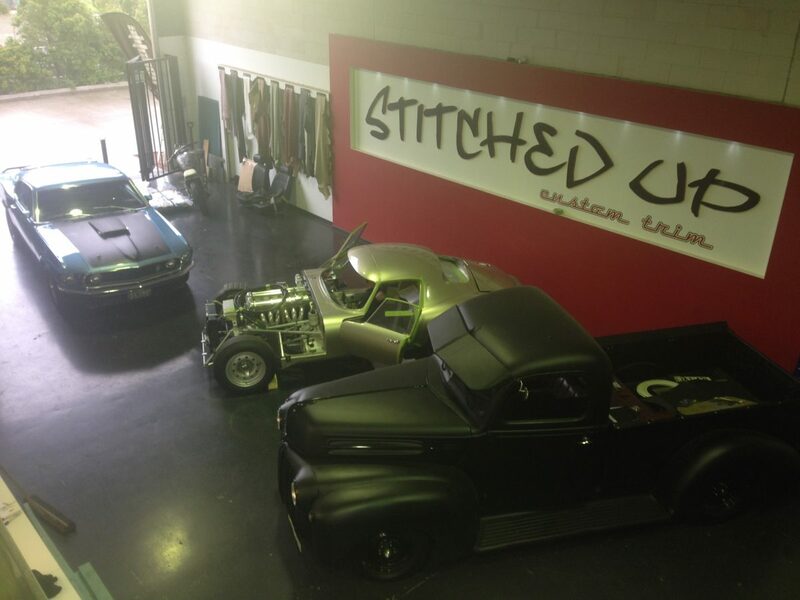 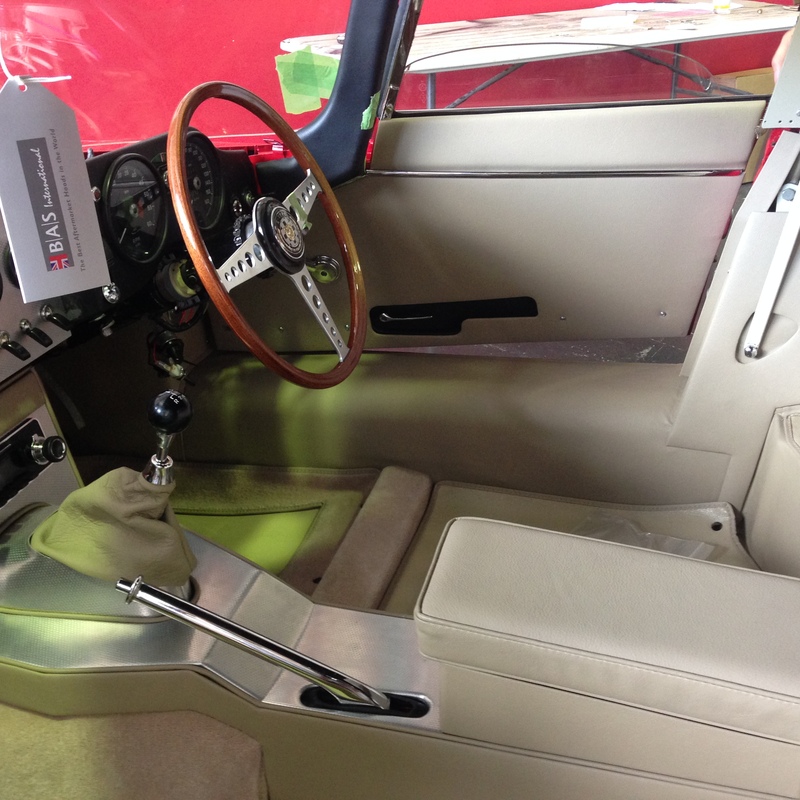 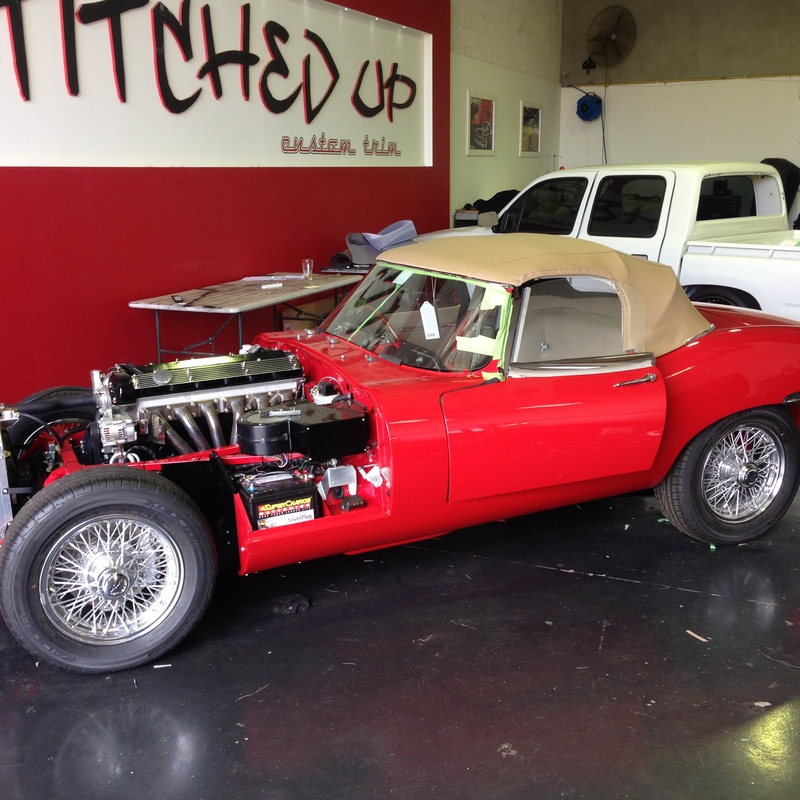 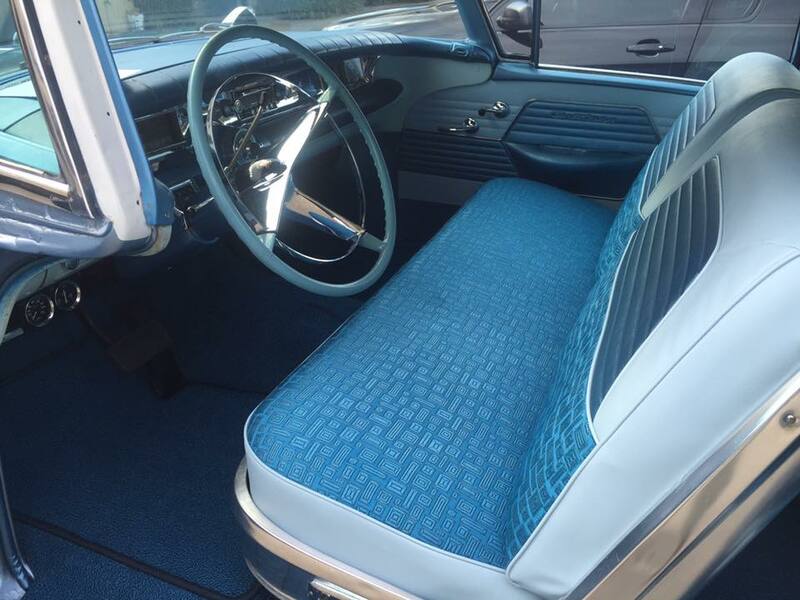 Stitched Up Custom Trim has developed into one of the countries leading automotive and marine trim shops. 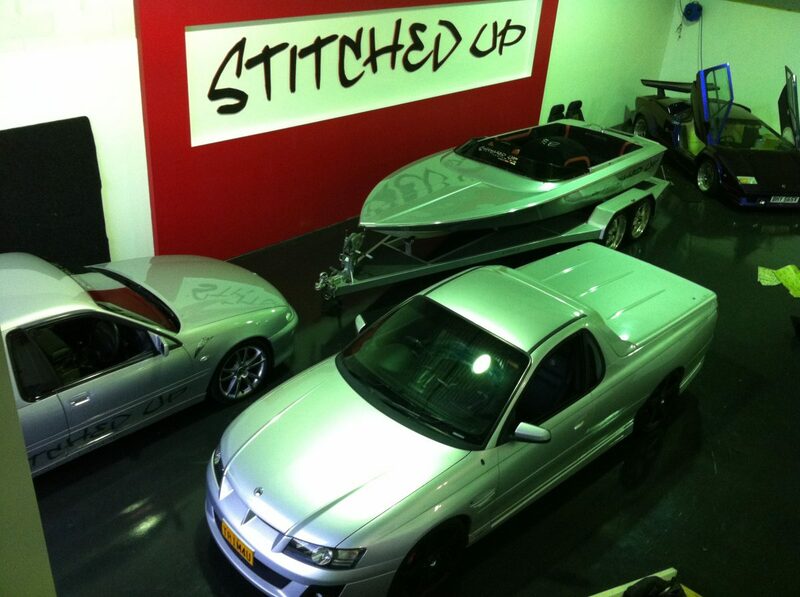 FB / EK Holden "Old Love"